Young Chris's flagship mixtape "Network" series is back. The Philly rapper released Network 3 in 2014. He returns today with The Network 4, a 16-track project that features appearances from Lil Wayne, Freeway, Wale, Phil Adé, Kur, and Neef Buck. 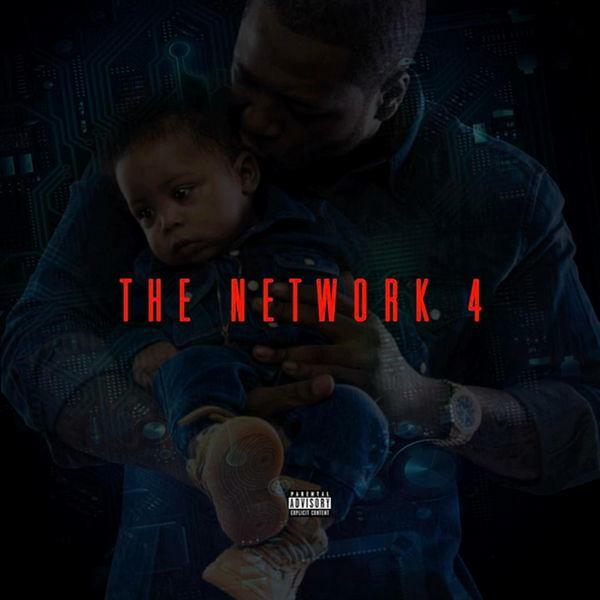 Stream and download The Network 4 and let us know what you think in the comments.